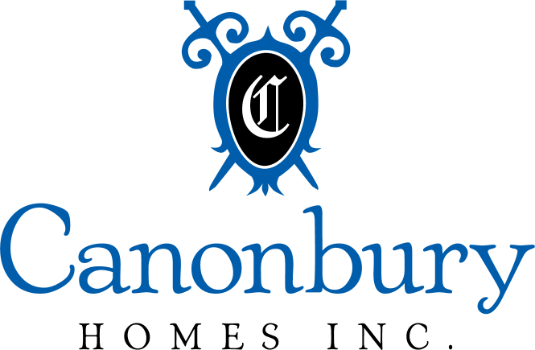 Neil Johnson, owner and President of Canonbury Homes, Inc. has been building premier custom homes in the Buckhead, Brookhaven and Sandy Springs areas in Atlanta since 2005. Bringing many years of experience in woodworking, cabinetry and furniture restoration, Neil is a most exacting craftsman. His attention and intense workmanship combined with time/cost coordination learned as a logistic manager early in his career, ensures the homeowner will have a well-run, high quality experience. "Our mission goes beyond building a magnificent home, it extends to the relationships we develop with our clients"